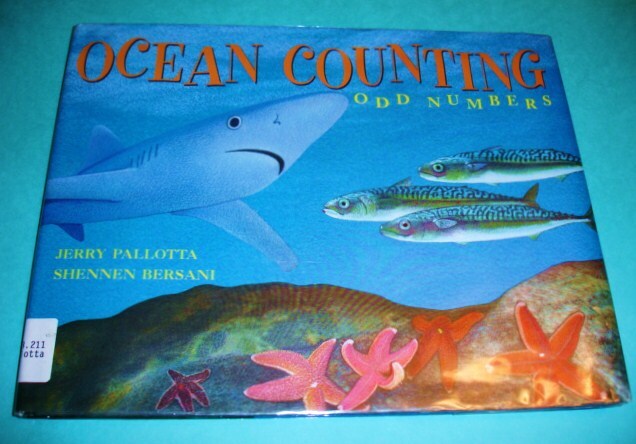 Ocean Counting Odd Numbers by Jerry Pallotta is a very cool book! 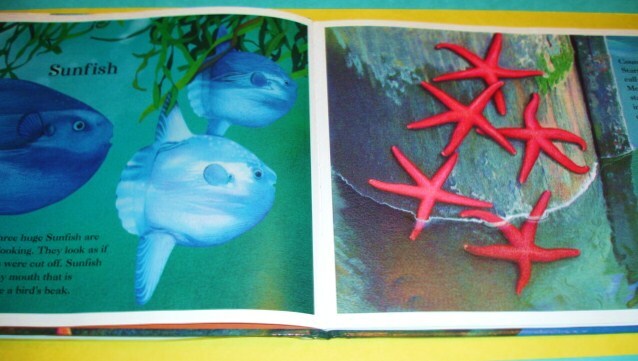 Children will enjoy learning about LOTS of different ocean animals while counting and naming all the odd numbers from 1 to 49. What a great way to combine reading, math, and science! Kids will have fun learning about some very interesting, beautiful, and "odd" ocean animals. Aren't these illustrations by Shennen Bersani wonderful and so interesting? As a follow up to reading the story, children could create some of the ocean animals in the book or review odd (and even) numbers. Here's some links to some of my earlier posts to give you some ideas. 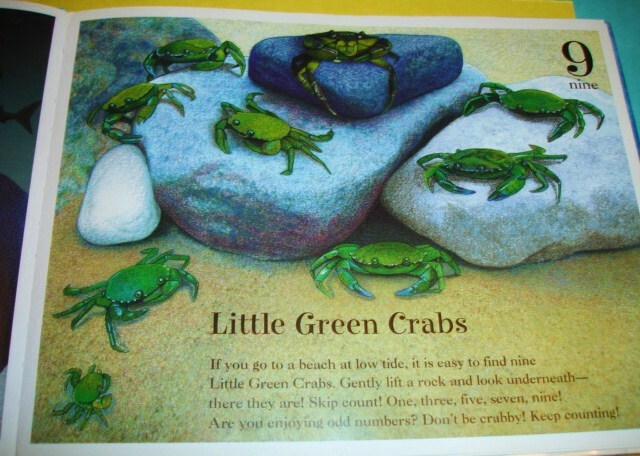 How to draw crustaceans, crabs, etc. Here are some discount coupons for you for this week! It's fun to do crafts and hands-on activities with the kids and it's even better when you have a discount coupon to buy your supplies. I love getting the new discount coupons on Sunday so I can plan my week of shopping for craft materials, etc. Let me know if you would like me to add any other stores to this list for this week or in the future! Here's a fun PLACE VALUE CARD game for kids! Use the Aces as the number 1. If you want to use a zero (0), choose either the Jack, Queen or King as a ZERO. Place the deck number-side down on a flat surface. Each player draws 3 cards from the top of the deck. Each player makes the largest 3-digit number possible. Players read aloud their numbers and compare their value. 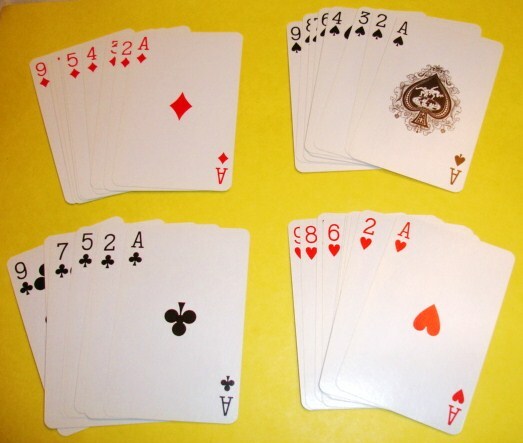 The player with the larger number wins all the cards in that round. The game is over when all of the cards in the deck have been used. 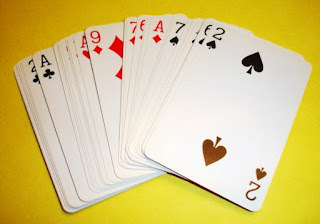 The player with the most cards is the winner of the game. 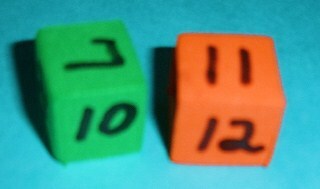 Younger players can play with 2-digit numbers. Less Than Zero by Stuart J. Murphy is just so ADORABLE!!! 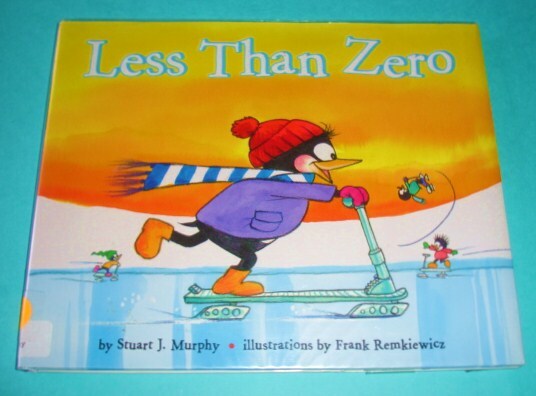 It's a great way to introduce your kids to NEGATIVE NUMBERS and combine math with literature. 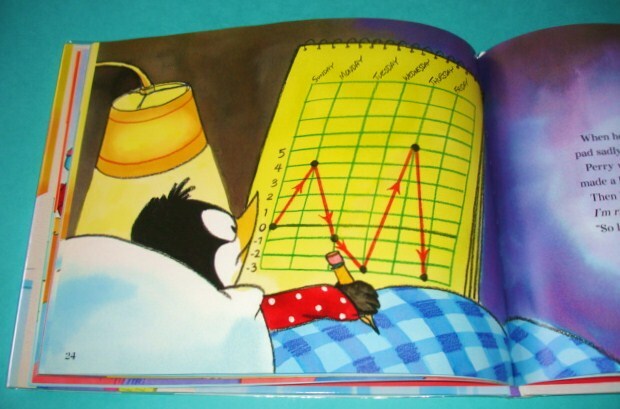 The main character in the book is Perry the Penguin. Perry wants an ice scooter. Perry's parents told Perry that he would have to save some "clams" and buy his own scooter. Perry works hard to earn some clams but can't resist spending and borrowing clams from friends and ends up with less than zero clams! 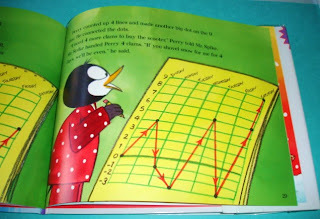 Perry keeps track of his clams with a line graph that he made himself on a pad of paper. As young math students follow along with the funny story they will learn about positive and negative numbers using a simple line graph. 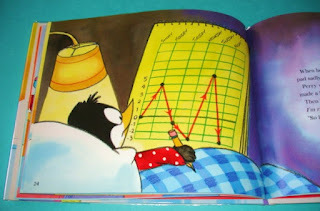 If possible have the kids copy the line graph in the book. The only materials needed would be a piece of lined paper, a ruler to make vertical lines, and a pencil. Join the Math Party..... Link up your math ideas, activities, and lessons! The Hershey's Kisses Addition Book by Jerry Pallotta is a delightful (Read-Aloud) book to use with the kids when they are beginning to learn ADDITION. 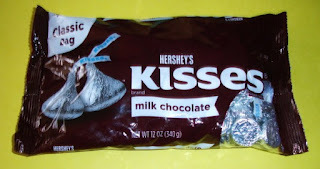 The book uses Hershey's Kisses (yummy manipulatives!) to teach and illustrate the concept of addition. It teaches/reviews the concept of plus 1 (from 1+1 to 9+1) and doubles (from 0+0 to 10+10). It also lightly touches on adding 3 numbers (addends) and the very last page illustrates one subtraction fact. The illustrations are very cute with clowns running all over the place and the text is comical with some rhyme. 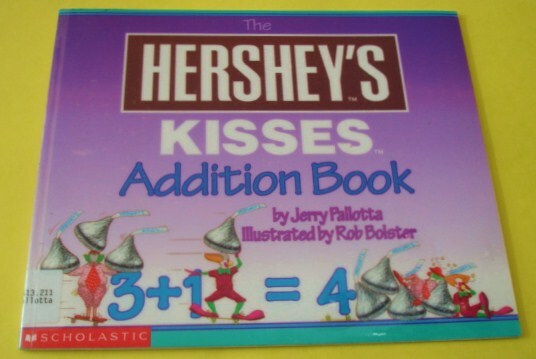 Kids should really enjoy this book especially if they get to illustrate (then eat) some of the equations (number sentences) in the book with real Hershey's Kisses! You have probably seen these Foam Counting Blocks for kids at Craft and Dollar Stores. 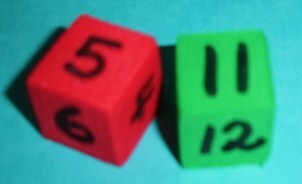 The foam blocks can also be used as DICE for playing math (or other) games. All you need is the counting blocks and a permanent marker. 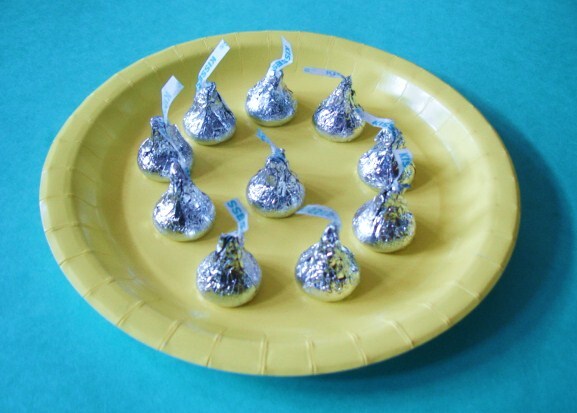 You (or the kids) can draw dots (similar to real dice) or you can use numbers. With a pair of dice, kids can play games and practice their addition, subtraction, or multiplication facts up to 6+6, 6-6, or 6x6. 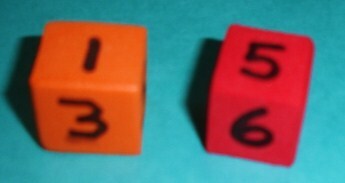 What I think is so great about these DIY DICE is that you can write LARGER numbers on them. Now kids can practice LARGER addition, subtraction, and multiplication facts. 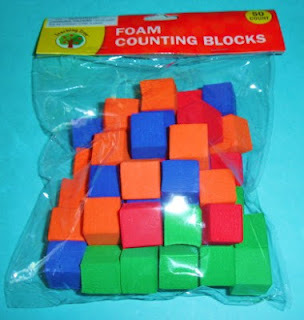 Another great thing about these foam blocks is that a package of 50 was purchased at a Dollar Store. I've also purchased them inexpensively at a Crafts Store. So if you need some inexpensive dice or dice with larger numbers try making your own or better yet have the kids make their own! 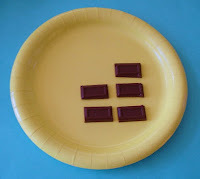 Last week, I wrote about an Ordinal Numbers Matching Activity/Concentration Game for the kids that can be used at home or in the classroom.. You can view that post here. Today I want to offer you the corresponding Ordinal Words and Numbers Word Wall Cards that I just finished making and posting to my website. The cards are FREE for you to download and use on a Word Wall, Pocket Chart, Bulletin Board, Door, Refrigerator, Math Center, or anywhere! I love Word Wall Cards because they can be used in so many different ways and are a great VISUAL for kids. To grab the cards just click on the link below, then go to: Worksheets - PreK- Gr. 2. Kids love using MANIPULATIVES when learning math. 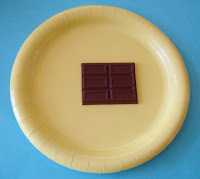 The Hershey's Milk Chocolate Bar works great for teaching FRACTIONS. 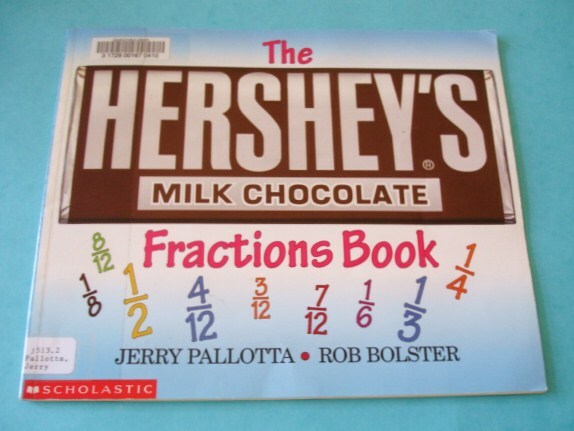 There is also a children's book by Jerry Palotta and Rob Bolster to go along with the chocolate bar to help teach/review the concept of fractions. Here's a cute Ordinal Words and Numbers Matching Activity for the kids. It can also be used as a Concentration Game. 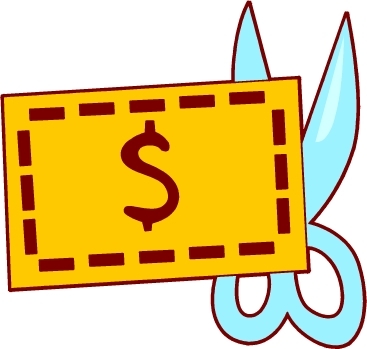 I purchase a yearly clip art license from Graphics Factory and I fell in love with these cute pictures. I hope the kids will enjoy them. You can download the free cards at my website (Learning Workroom). Just click on the link below then go to Worksheets - PreK - Gr.2. I also found a cute interactive Ordinal Numbers PowerPoint Slide Show (with racing cars) for the kids at Sparkle Box. You can view the slide show here. 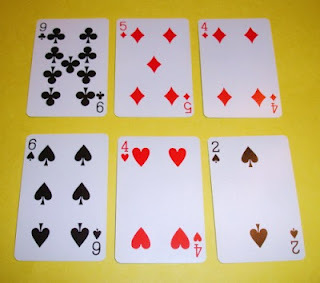 Here is a fun math game played with a deck of cards which helps children practice their Addition Facts. 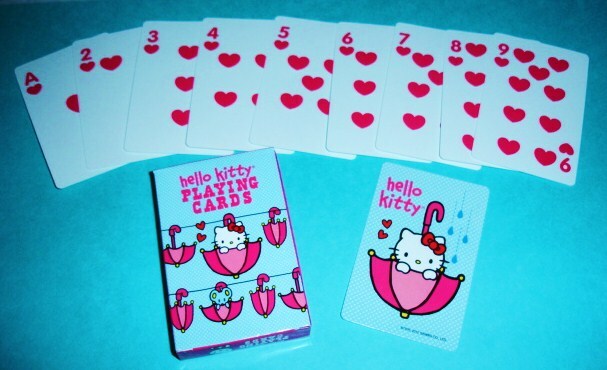 This version is played with Hello Kitty Cards but any deck of cards will work with the same rules! This game will help children develop fluency with math facts. The game is played similar to the game of War. The basic game is played by 2 players. Remove all the pictures cards from the deck. Remove the tens (if desired). The ace will equal 1. Deal out all the cards equally between the 2 players. Players keep their cards in a packet face down. 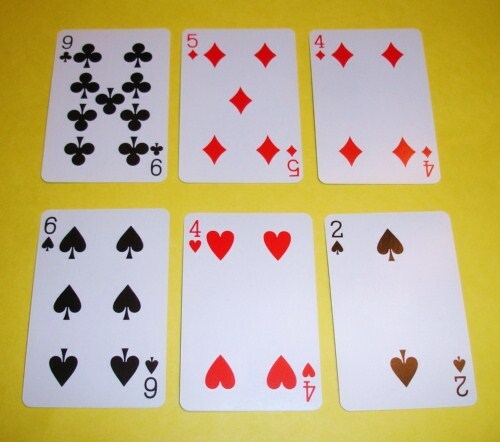 Each player turns over 2 cards and adds the numbers together. The person with the highest sum (answer) wins all the cards. 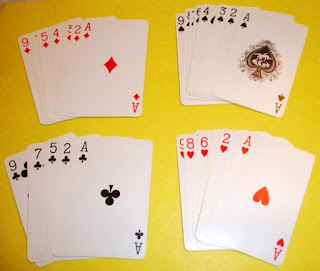 The game continues until one player has all the cards or a timer can be used and the person with the most cards at the end of the game is the winner. Use the Jacks as the number 11. Use the Kings as the number 13. The Hello Kitty Cards were purchased at Michaels Craft Store (cost $1.00). 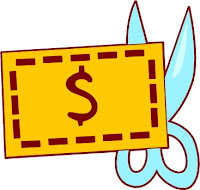 Of course, with a coupon you will pay less than a dollar! Dollar Tree sells 2 packs of cards for $1.00. 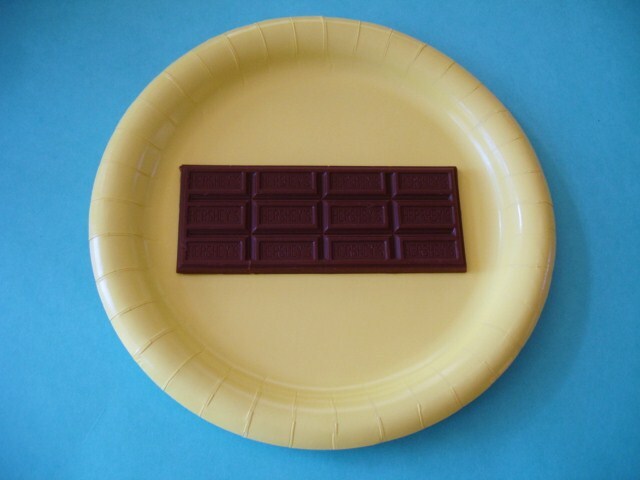 Scholastic Study Jams has a cute little video to introduce kids to FRACTIONS. The video explains that a fraction is part of a whole and introduces the terms Numerator and Denominator. After viewing the video, the kids can take a quick online quiz to check their understanding of this concept. To view the video and quiz click on the link below. 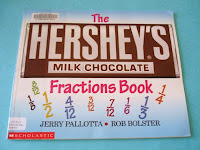 Labels: Fractions Video and Online Quiz, What is A fraction?